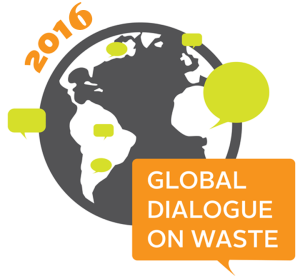 The Global Dialogue on Waste brings some of the brightest minds in the world together to explore solutions to and through waste. Improving wellbeing by bringing the best minds together to explore solutions to and through waste! 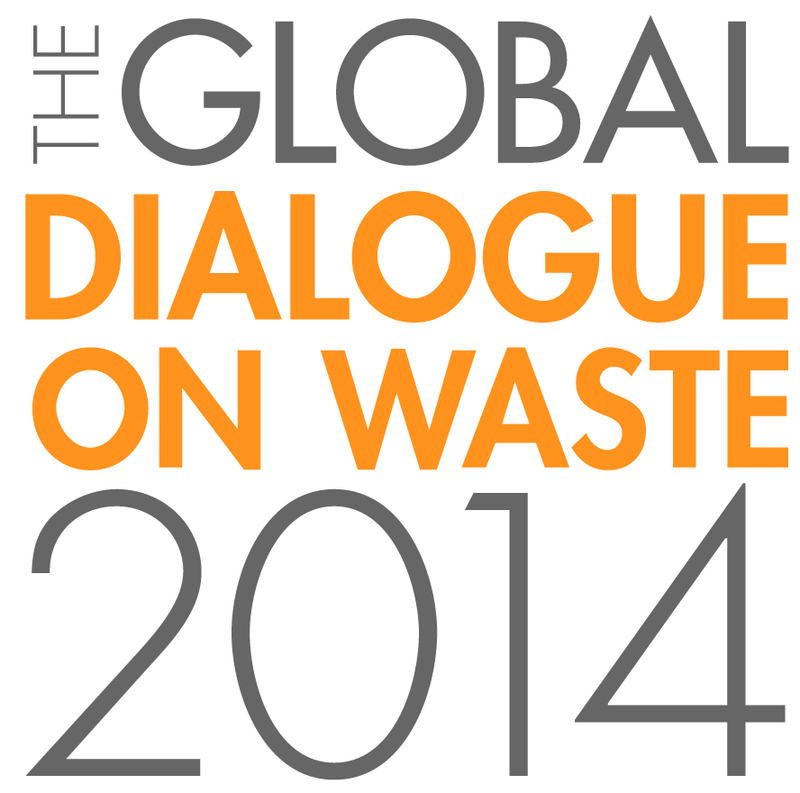 Bringing the best minds together to explore the role of waste management in improving wellbeing! Gender, Recycling and Waste Management; Successful City-wide Composting Programs; Waste Management on Islands for Protecting Health and Ecosystems; Mobile Applications for Waste Management; Social Media for Better Waste Management; Status of Oceans and Plastic Pollution; Status of Clean India Campaign (Swachh Bharat Abhiyan); Careers in Waste Management in the UK; Microenterprises in Waste Management; Community Engagement for Waste Management; Empowering Households to Reduce their Waste; Opportunities for Entrepreneurs in Waste Management; Culture, Consumption and Waste Management; Refuse Derived Fuel – to Export it or Not? ; Solid Waste Management During Humanitarian Crisis; Reducing Hunger & Food Waste; Source Segregation or Commingled Recycling? Zero Waste versus Zero Landfill; Short-lived Climate Pollutants: Public Health, Climate Change and Waste; Unite and Ignite – The Path to a Circular Economy; Waste Collection Systems in Developing Countries; Covering your Tracks: Why Landfills are a Necessity in Developing Nations; Igniting Circular Economy Into Action; Making Circular Economy Truly Global; After 3R’s, Recover Energy from Waste or Landfill? ; Drivers and Barriers to Waste Management in India and Nigeria; Food Waste Disposers Can Mitigate Climate Change and Reduce Costs; Food Waste Disposal Units – Is the Jury Still Out? ; Untangling Behavioural Drivers Behind Food Waste; Appetite for Reduction? Behaviour Change and Food Waste. Recycling in North American Cities.